A suspected Islamic State member who attempted to get refugee status in California was arrested for a 2014 murder in Iraq, the Justice Department announced Wednesday. 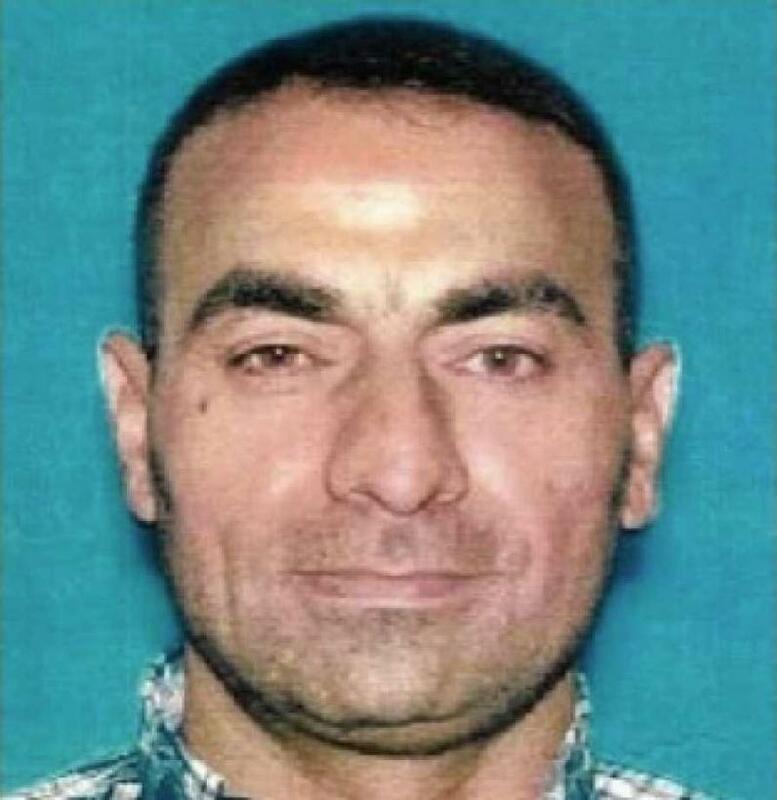 Omar Ameen, a 45-year-old Iraqi national, appeared before a federal magistrate judge in Sacramento, today and could soon be extradited to Iraq to face trial for the murder of an Iraqi police officer. According to the Iraqi arrest warrant, Ameen rode into the town of Rawah, Iraq on June 21, 2014 with a caravan of Islamic State militants after the town fell to the terrorist group. Iraqi prosecutors allege Ameen and other militants went to the police officer's home and opened fire. [post_ads]"Ameen then allegedly fired his weapon at the victim while the victim was on the ground, killing him." the Justice Department said in a statement. After the alleged murder, Ameen fled to the United States and settled in California, where he applied for refugee status and concealed his ties to the Islamic State. Iraqi authorities say Ameen participated in "various activities in support of those terrorist organizations, including helping to plant improvised explosive devices, and committing the murder that is the subject of the extradition request." According to KCRA-TV, Ameen celebrated the murder on social media by writing: "[Today] is the day to eliminate some rotten heads. Now in Rawah, the criminal Ihsan [Adbulhafiz] has been eliminated at the hands of Mujahidin." Court documents allege Ameen joined Al Queda in 2004 and later joined Islamic State. He is being held without bail in Sacramento County jail.